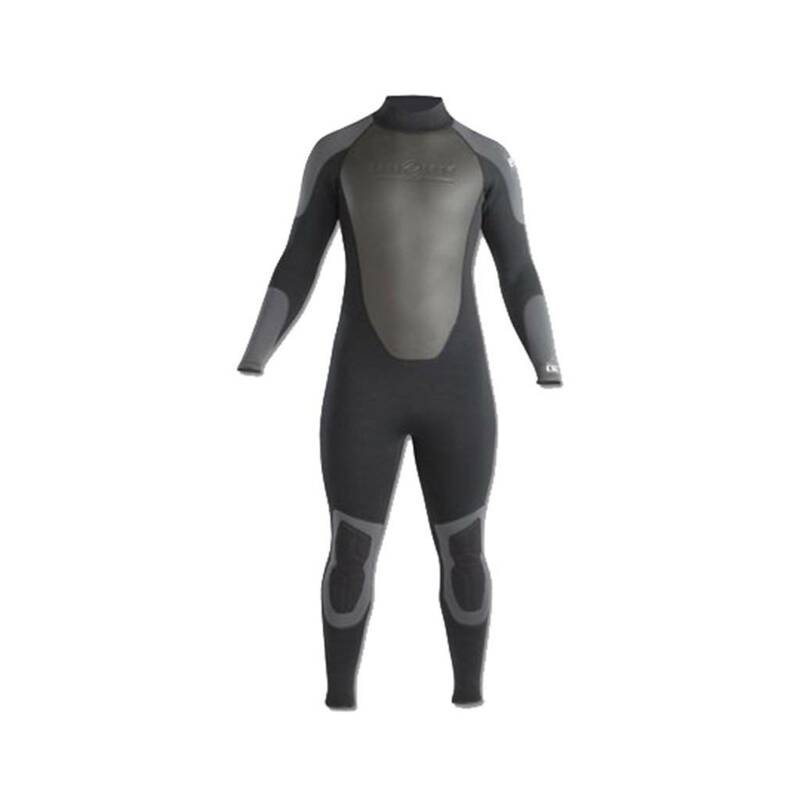 The Quantum Stretch Full wetsuit is made of a highly flexible type of neoprene, making them exceptionally comfortable. The material stretches to 235% of its original shape! With smooth skin seals at neck, arm and leg openings, the Quantum Stretch seals out water, while back panels dry quickly to prevent heat loss. Perfect for dives down south!